Calculate the market price of your HOMAG SAWTEQ B-130 with WOOD TEC VALUE. Free, fast and independent! 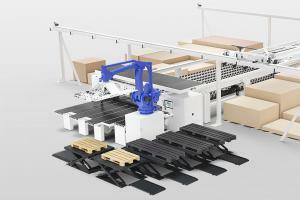 The Sawteq 130 is a beamsaw for the field of artistry and batch production .